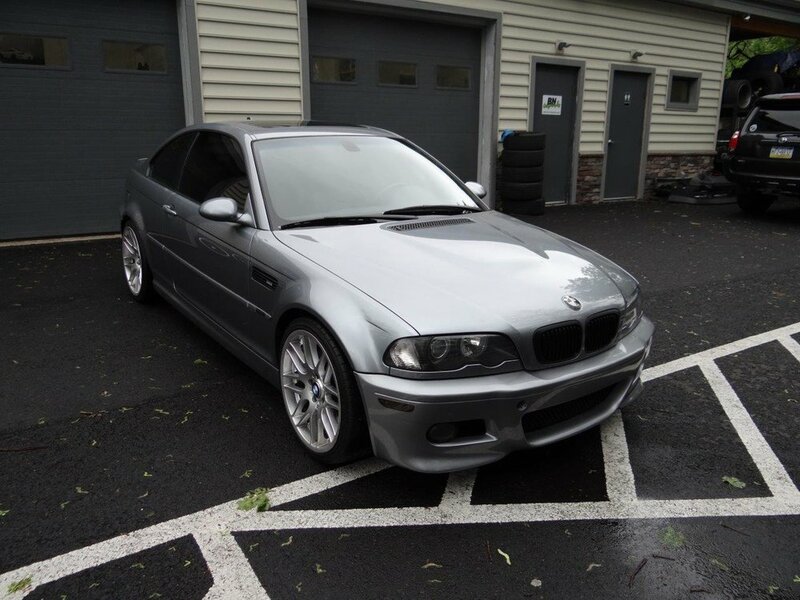 Silver Grey over Black leather 2004 E46 M3 now available. This car is as close to an M3 CSL as you can get in the USA - being Silver Grey and SMG. 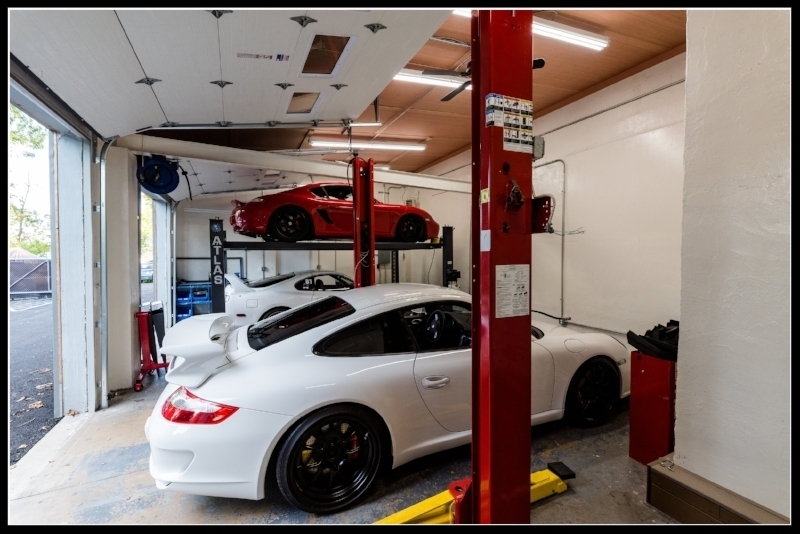 The car comes with CSL style staggered 19" wheels, black front kidney grilles, AC Schnitzer exhaust, AC Schnitzer pedals and is all stock otherwise. 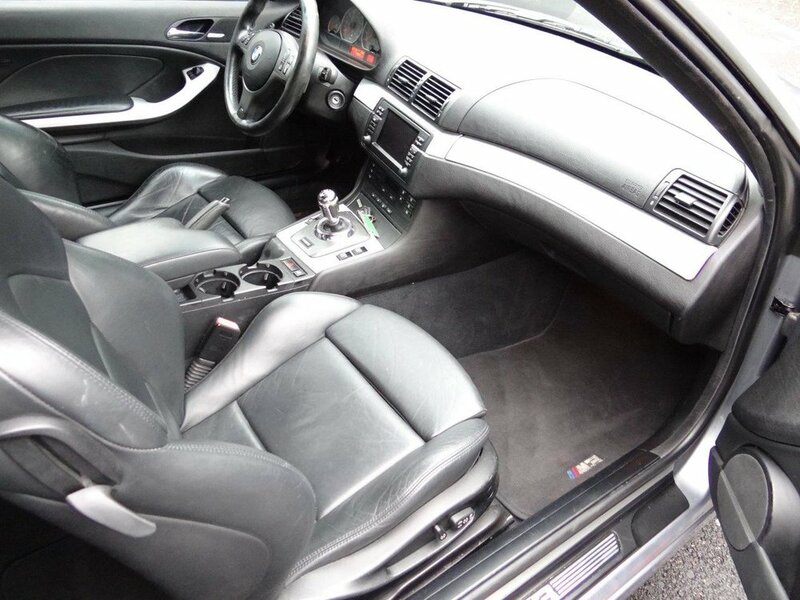 The exterior shows very well for a car 14 years old and the interior only shows minimal wear on the driver's seat. The SMG transmission drives and shifts well, the VANOS system is quiet and makes no rattling sounds, and we checked the rear subframe for cracking and found no signs. 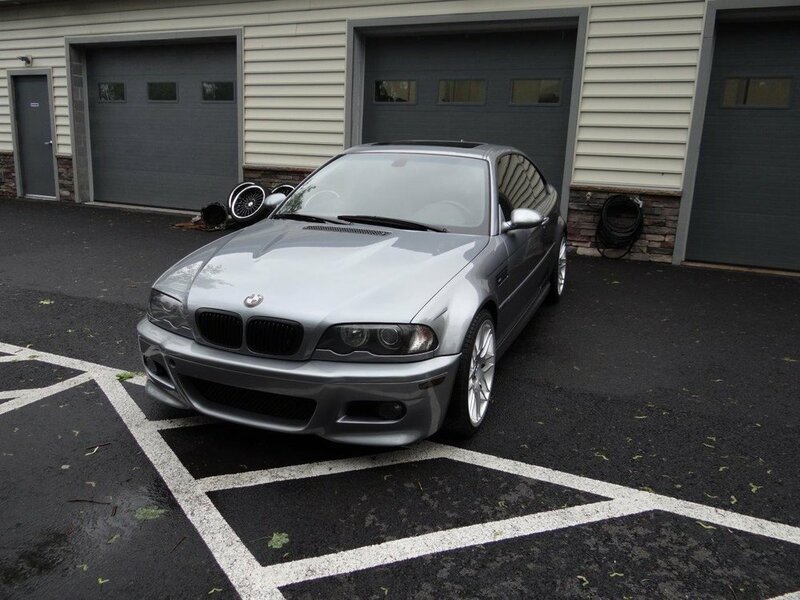 This E46 M3 appears to be well taken care of its entire life and runs and drives well.